All of the hard work has been done. Totally refurbished with new paint and upholstery. 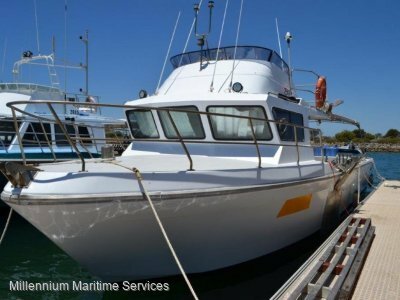 This vessel presents in fantastic condition and is ready to drop in the water and go. 2) It can have the survey reinstated and be operated as a commercial vessel. MMS can provide assistance with either avenue and can also offer interstate transport options from W. A. 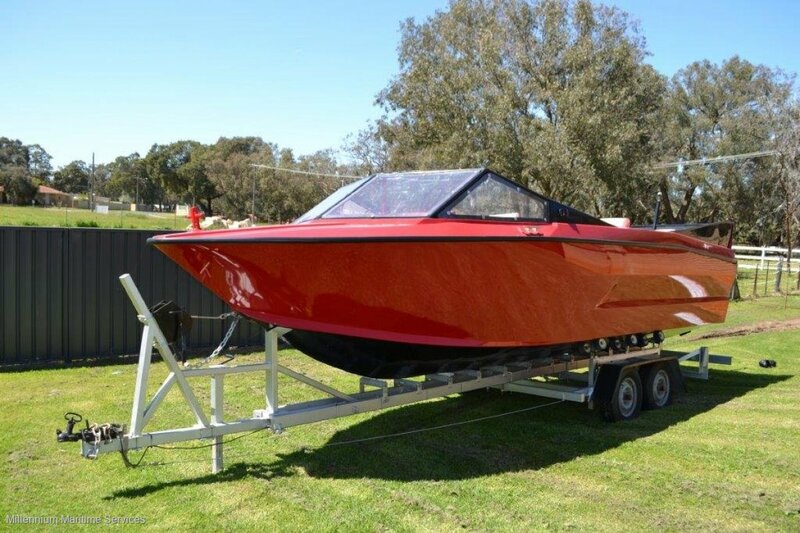 Don't miss this chance to purchase a boat that can be utilised in many ways. Please do not hesitate to call for further information. *In this case we are acting as brokers only. The vendor is not selling in the course of a business. Whilst every care has been taken in their preparation, the correctness of these particulars is not guaranteed. These particulars are intended as a guide and they do not constitute a term of any contract. 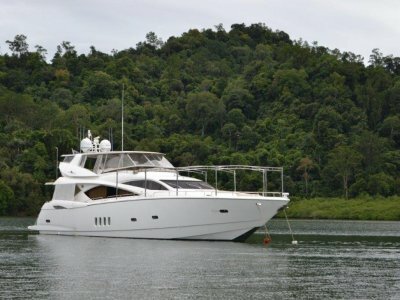 A prospective buyer is strongly advise to check the particulars and where appropriate at his own expense, employ the services of a qualified marine surveyor and/or have an engine trial conducted by a qualified mechanic/engineer, which if conducted by MMS shall not imply any liability for such engine(s) on our part.